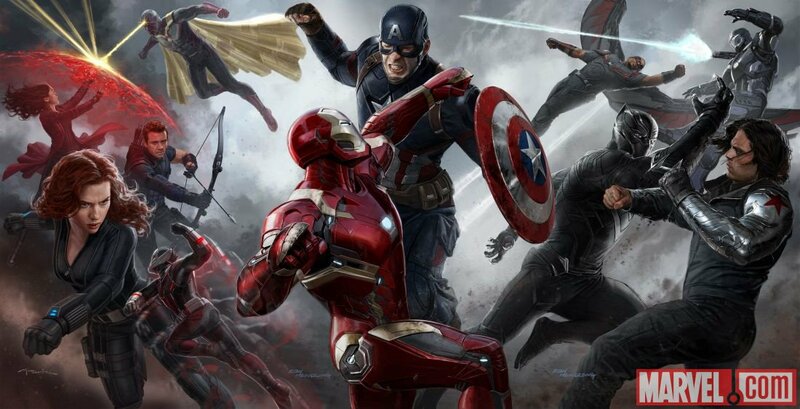 Civil War reenacting is a thing, but what about reenacting Marvel’s Captain America: Civil War? Funny or Die goes behind the scenes with an entertaining mockumentary about one group of cosplayers. 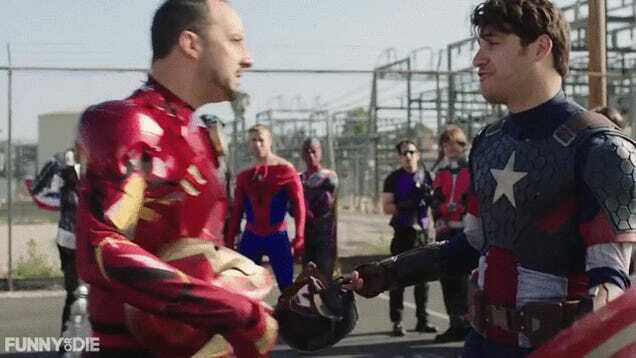 Arrested Development’s Tony Hale and The Mindy Project’s Adam Pally face off at Iron Man and Captain America as their group tries to recreate the battle of the airport, and as their character’s rivalry spills over into real life.